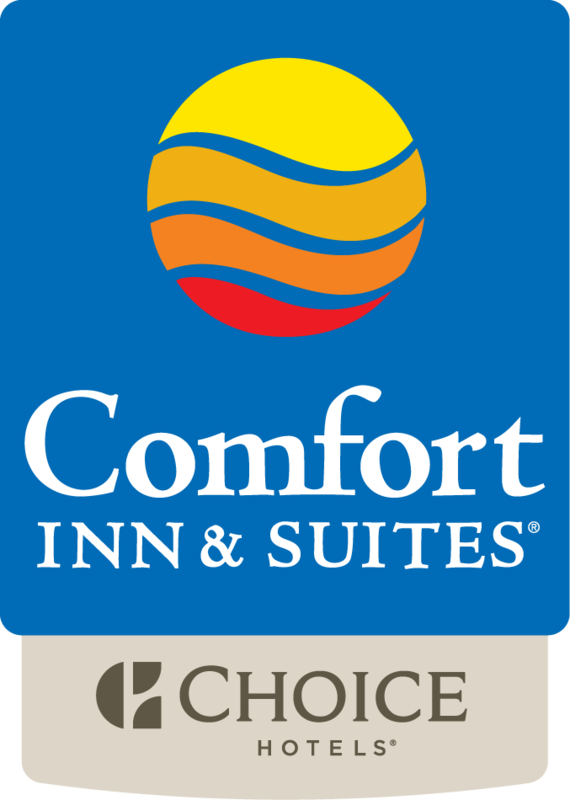 Comfort Inn & Suites Northeast Gateway offers an array of amenities to make your stay more comfortable and relaxing while not killing your wallet. Our guests rave about our Complimentary Full Hot Breakfast Buffet, the Cleanliness of our Rooms, our Knowledgeable and Friendly Staff and our Convenient Location. We also feature a wide selection of Must Haves and Sweet Treats in our Lobby Marketplace! Call today to secure your reservation 727-563-9100.